Magic Mike Likey: Now On Kindle: I AM Magic Mike Likey! Amazing! 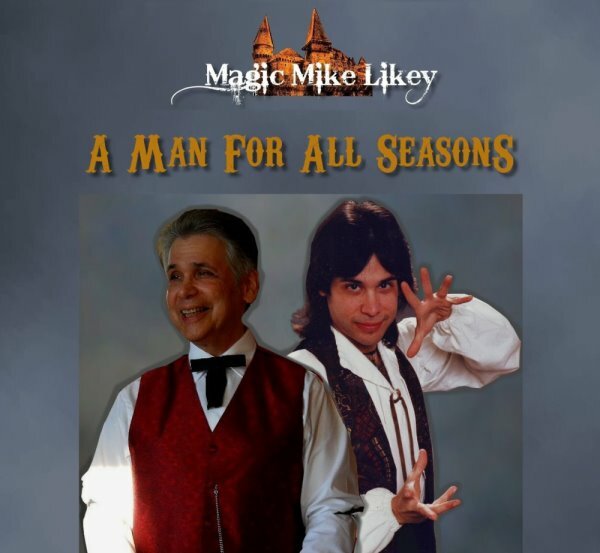 My book, "I AM Magic Mike Likey!" is now available from Kindle! https://www.amazon.com/I-AM-Magic-Mike-Likey-ebook/dp/B01LZ71LT0/ref=sr_1_1?s=digital-text&ie=UTF8&qid=1474427565&sr=1-1&keywords=I+AM+Magic+Mike+Likey From the back-cover: Dr. Michael Likey recounts stories from when he was a television and media celebrity in Winnipeg, Canada in the 1980's and '90's. Filled with humorous anecdotes and tall tales of misadventure, this is not only an autobiographical account of Magic Mike Likey, but is also important for its historical significance, and also for Magic Mike's place in Winnipeg's so-called Golden Age of Television! If you want to recapture the magic that was (and still is) Winnipeg, this is for you!